View Brochure | Contact us today and ask about our current promotions and/or rebates! 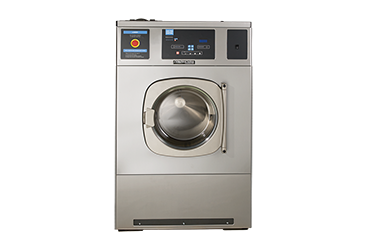 Econ-O-Wash Washers offer an efficient small-load solution for on-premise laundries looking to conserve water and energy. Backed by a limited 5/3-year ContinentalCare™ Warranty. 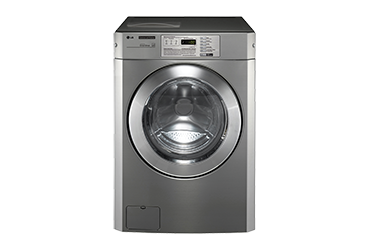 Quiet operation, efficiency and commercial-grade construction make LG Platinum Washers a smart on-premise laundry solution. LG Platinum Washers boast a NeverRust™ Stainless Wash Tub, a large 3.63 cu.ft. 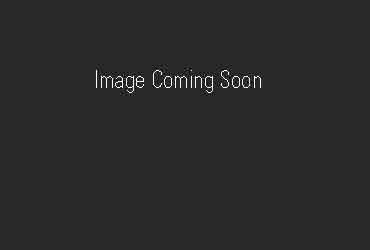 wash drum, superior mechanical action and greater centrifugal force. 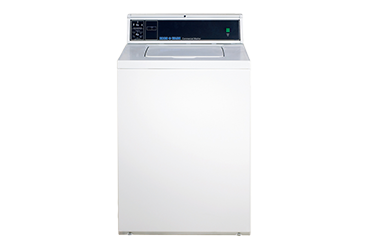 A frequent choice for vet clinics, salons, spas, restaurants and B&Bs, LG Platinum Washers deliver a high-quality clean and fewer wrinkles. Energy Star qualified, they use just 11.2 gallons of water per load and offer a programmable control. 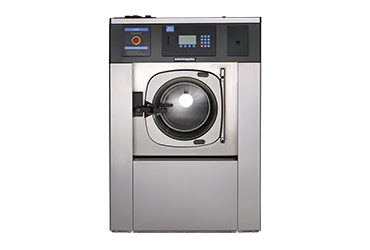 The washer’s five wash options – Whites (Hot), Colors (Warm), Permanent Press (Warm), Delicates (Cold) and Super Wash – are programmable to meet specific fabric and load requirements. Once the programs are set, operators simply select a wash option, add chemicals/detergents and press start. 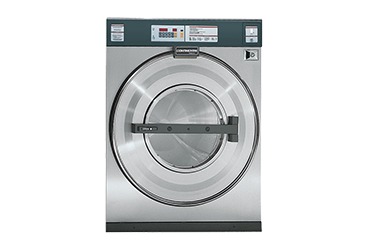 Among the quietest washers in their class, LG Platinum Washers are engineered with auto-balancing and inverter-drive systems for smooth, efficient and reliable operation. Equipped with a stainless steel or porcelain washtub, automatic balancing suspension system, Eversmooth Transmission and extract speeds of 710 RPM. 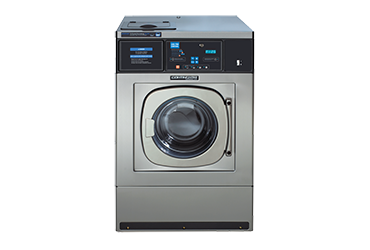 U.S. DOE compliant for water and energy standards, Speed Queen top-load washers offer a variety of controls – from manual to programmable.